Seven spots failed to make the grade, February 5, 2019. 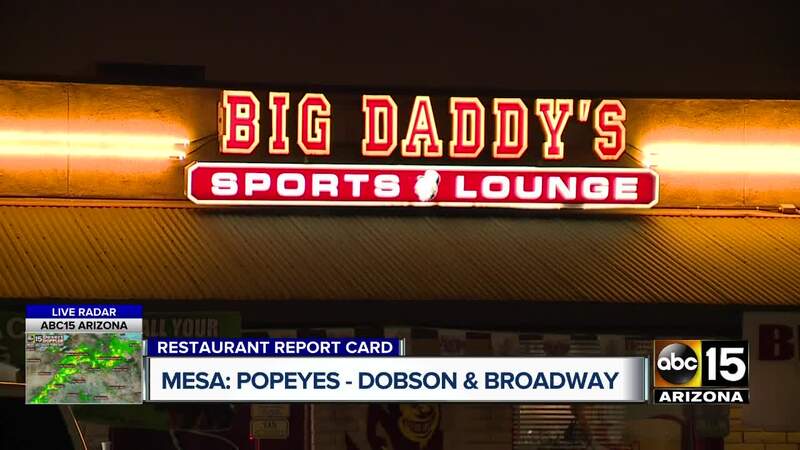 PHOENIX — On the first Wednesday of every month, ABC15 takes action to share restaurant report cards from around the Valley. In January, seven restaurants and food establishments failed to pass their health inspections with a "C" or better. View the list and the violations below. Grade: D; see inspection report, here. Grade: D; see inspection report, here .